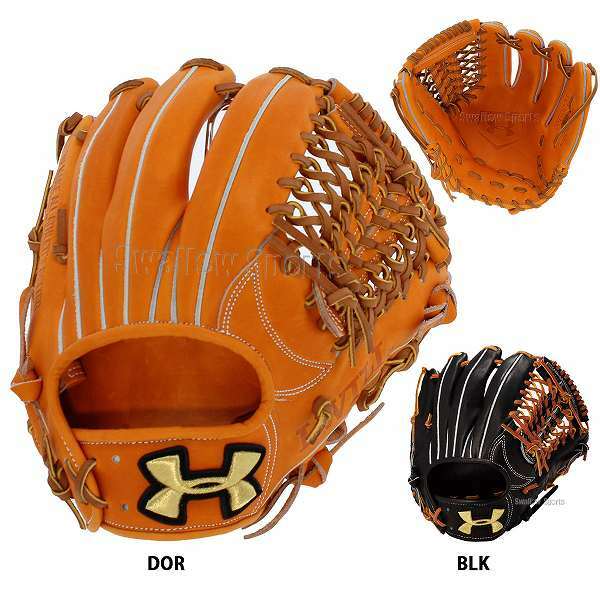 Baseball Equipment online shop "Swallow Sports staff Blog": Surprised! 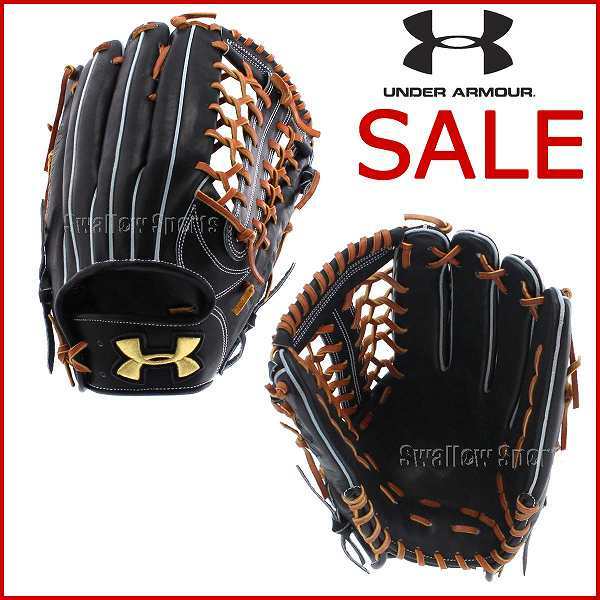 restocked! 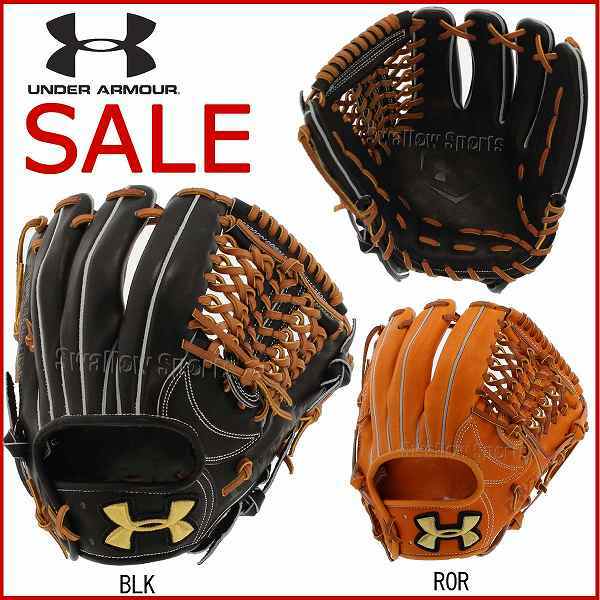 UNDER ARMOUR sale! !